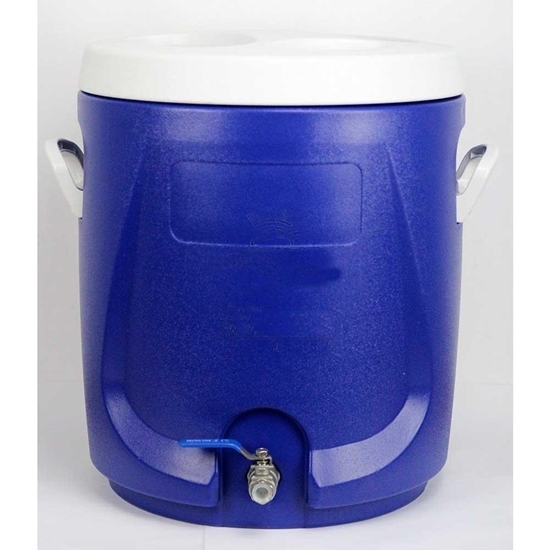 56 litre cooler style Mash Tun. Complete with 12" SS False Bottom and internal plumbing connected to a SS 2 piece 1/2" Ball Valve. These coolers work very effectively as mash tuns, with very little temperature loss over the course of a 60 min+ mash. Internal dimensions are approximately 38cm diameter x 50cm high. External dimensions are approximately 50cm diameter x 60cm high. 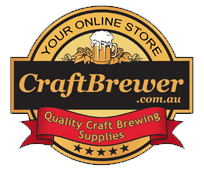 NOTE: You will also need a threaded 1/2" barb www.craftbrewer.com.au/shop/details.asp to screw into the ball valve to attach silicone hose for draining.